Neutralize odors and enhance the air in your hoe with the crisp, refreshing aroma of Purification. When diffused, Purification helps purify and cleanse the air from stubborn and lingering odors. This uplifting blend is also an excellent choice for cleansing and soothing dry skin. Massage 1-2 drops to cleanse and soothe dry skin. Diffuse to clean the air and neutralize foul or stale odors. Dark circles under your eyes that even concealer can't hide? The problem could be coming from your sleep habits or from rubbing your eyes—but there are even sneakier culprits you might not know about. They often require rubbing to remove, which intensifies rings. Switch to a formula that's not marked long wear. These faux lashes are applied with glue that many people are allergic to, resulting in irritation and circles around the eye area. They add suction and pressure to the under-eye area. Reach for a pair of open-water goggles—they rest on the outside of the orbital rim. 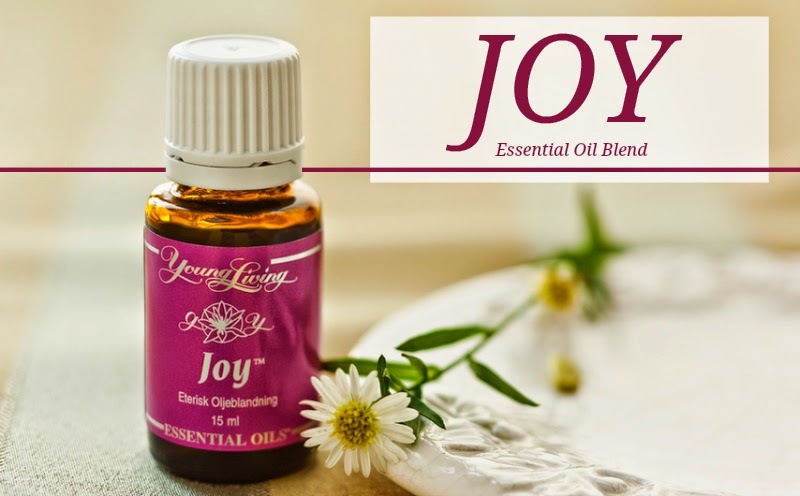 The magnetic energy of this blend brings a beautiful feeling of joy to the heart, mind, and soul. It’s uplifting aroma inspires romance and love. Joy may also help bring peace to individuals when diffused. Wear 1-2 drops as cologne or perfume to inspire a feeling of romance and togetherness. Rub 1 drop of Joy between your palms and then spread over the face and neck after a calming shower or bath. 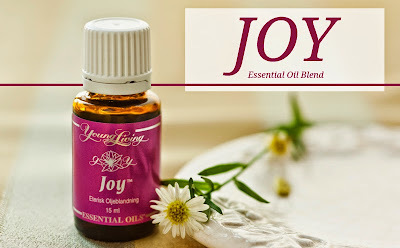 Put several drops of Joy on a scarf or in a diffuser to enjoy and share the is beautiful aroma. Well, the list is long and plentiful. Search any ingredient on the Environmental Working Group’s Skin Deep cosmetic database and it's likely an inconvenient print out to take with you shopping. However, starting to familiarize yourself with some of the big baddies, is a great start. A rule of thumb I go by is if it takes me effort to pronounce it, it’s probably not good. I use my iPhone for quick ingredient checks on ones I’m not sure about, but for the most part you can figure it out with the use of good judgement. Every time you put something on your skin (hand cream, face serum, body lotion) just remind yourself where it ends up. Switching to natural is then made that much easier. Below are some of the major “no no” ingredients to help you on a journey to a more healthy and beautiful body. Isopropyl (SD-40): a very drying and irritating solvent and dehydrator that strips your skin’s moisture and natural immune barrier, making you more venerable to bacteria, molds and viruses. It is made from propylene, a petroleum derivative and is found in many skin and hair products, fragrance, antibacterial hand washes as well as shellac and antifreeze. It can act as a “carrier” accelerating the penetration of other harmful chemicals into your skin. It may promote brown spots and premature aging of skin. A Consumer’s Dictionary of Cosmetic Ingredients says it may cause headaches, flushing, dizziness, mental depression, nausea, vomiting, narcosis, anesthesia, and coma. Avoid because: carcinogenic, skin and lung irritant, gastrointestinal or liver toxicant and neurotoxin, may cause joint pain, skin reactions, allergies, depression, headaches, chest pains, ear infections, chronic fatigue, dizziness, and loss of sleep. Exposure may also irritate the respiratory system, trigger heart palpitations or asthma, and aggravate coughs and colds. Other possible side effects include weakening the immune system and cancer. How to identify on a label: Formaldehyde, Formalin, Urea, Diazolidinyl urea, Imidazolidinyl urea, DMDM hydantoin, Quaternium-15, 2-bromo-2-nitropropane-1,3-diol, and Sodium hydroxylmethylglycinate. How to identify on a label: alkyl parahydroxybenzoate, butylparaben, methylparaben, ethylparaben, propylparaben, isobutylparabens. Avoid because: penetration enhancer (alters skin structure, allowing other chemicals to more easily enter the system), They easily penetrate the skin and can weaken protein and cellular structure. Commonly used to make extracts from herbs. PG is strong enough to remove barnacles from boats! The EPA considers PG so toxic that it requires workers to wear protective gloves, clothing and goggles and to dispose of any PG solutions by burying them in the ground. Because PG penetrates the skin so quickly, the EPA warns against skin contact to prevent consequences such as brain, liver, and kidney abnormalities. potentially carcinogenic petroleum ingredient that can alter and reduce the skin’s natural moisture factor. This could increase the appearance of aging and leave you more vulnerable to bacteria. Used in cleansers to dissolve oil and grease. It adjusts the melting point and thickens products. Also used in caustic spray-on oven cleaners. Avoid because: penetration enhancer (alters skin structure, allowing other chemicals to more easily enter the system),Animals exposed to SLS experience eye damage, depression, labored breathing, diarrhea, severe skin irritation, and even death. Young eyes may not develop properly if exposed to SLS because proteins are dissolved. SLS may also damage the skins immune system by causing layers to separate and inflame. How to identify on a label: because 1,4 Dioxane is a contaminant produced during the manufacturing process, FDA does not require it to be listed on a product ingredient listing. EWG.org recommends looking for common ingredients which may contain the impurity, identifiable by the prefix or designations of ‘PEG,’ ‘–eth–,’ ‘Polyethylene,’ ‘Polyethylene glycol’ ‘Polyoxyethylene,’ or ‘–oxynol–’ (FDA 2007). 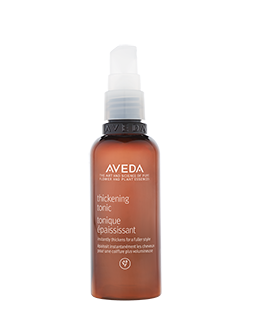 Spray on thickening tonic from roots to ends, in sections. Comb through to distribute evenly. Blow dry your hair with a round brush, using the nozzle to direct the hair down each section. Brush your dry hair into the style you desire. Sugar makes you crave more sugar, and we’re not just talking about sugar in its raw form. Let’s face it: most sugar comes in high-fat and/or high-carb foods that have been processed or at least contain tons of unwanted ingredients. There is, of course, the exception of fruit, which are nearly all sugar. By going on a sugar detox, your body will not be subjected to the need to deal with all those additional calories. You won’t feel hungry, and you’ll end up losing weight – or at least not seeing the scale fluctuate as dramatically. 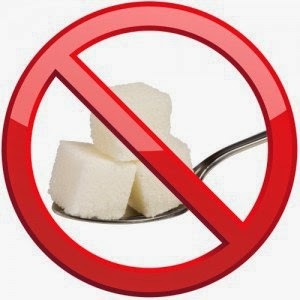 In fact, in light of the countless dangers of consuming too much sugar, the World Health Organization has changed its sugar recommendation—advising no more than 5% of your daily calories should come from the sweet stuff, down from the previously recommended 10 percent. Considering that more than 50 percent of all Americans consume one-half pound of sugar PER DAY—translating to a whopping 180 pounds of sugar per year, we have some work to do.